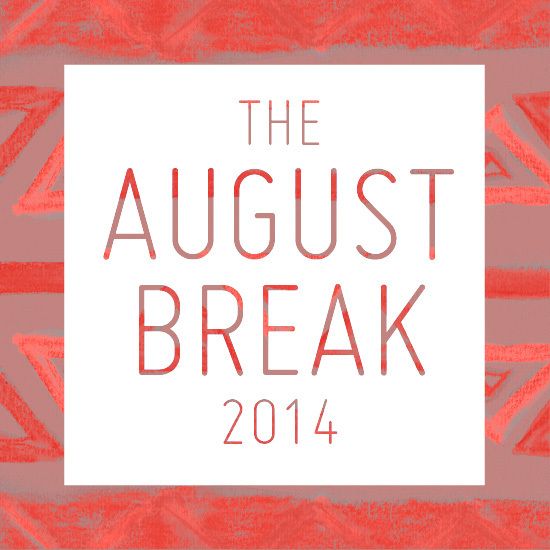 Welcome to the August Break, 2014! You can use any camera. You could shoot every day or every other day or just on weekends. You can share your photos or just enjoy taking them without sharing. You can start and not finish. You can join in at the end. 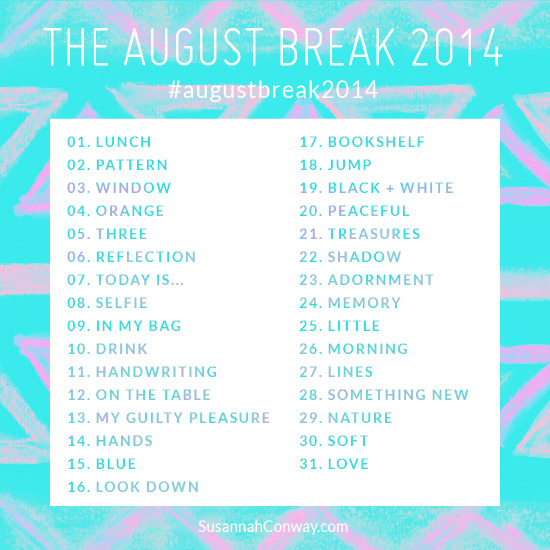 We have a list of daily photo prompts so if you get stuck for something to photograph just refer to the list and get snapping! 3. Add your blog to our blog roll (below) so we can all find new blogs to read! 4. 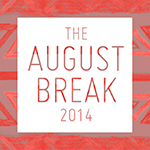 The August Break originally started as a blogging project, so feel free to share your daily photos on your blog — all the August Break badges + code are over on this page. PLUS! This year I’m taking it up a notch with the introduction of daily emails! Each day you’ll get a short ‘n’ sweet email in your inbox with a photo illustrating that day’s prompt and a few ideas on how to tackle it. Nothing too taxing — just a shot of inspiration each day. I’ve invited some photo-loving pals to contribute to the emails, so expect to hear from me and Andrea Scher, Vivienne McMaster, Denise Andrade-Kroon, Ali Edwards, Karen Walrond, Tammy Strobel, Leonie Wise, Xanthe Berkeley, Tracey Clark, Amy Gretchen, Bella Cirovic and Susan Tuttle, too! Simply enter your email address in the box below. You’ll then be sent an email with a confirmation link to click. Once you’ve clicked that you’ll be all set to get the emails. 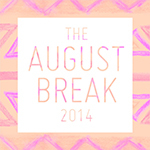 Sign up to get the daily prompt emails! PS. 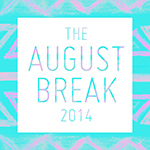 You can join us at any time during August – this is an informal challenge so jump in whenever you like!